Immediately to the east of the Chassagne-Montrachet border lies St Aubins 1er Cru Clos du Meix. A touch more withdrawn than Les Chataigniers, Clos du Meix offers a more backward and substantial expression, with broad shoulders and more staunch nature. With coaxing the nose opens to an array of white and pink petalled flowers, with honey, vanilla cream, cinnamon and a hint baked apple richness. 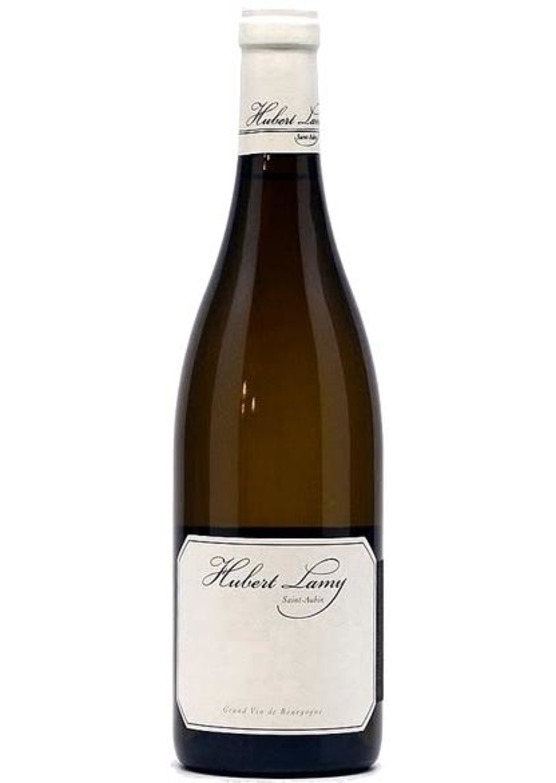 The palate is one of purity and poise yet reflects beautifully ripe and immediate notions of apricot and sweet pear. A fine core of vibrant freshness delivers great detail and structure to the wine. Offering tremendous depth and intensity yet at no point falling out of balance, this vivacious and mouth filling White Burgundy is a total joy. Another masterpiece from the maestro, Olivier Lamy. We are able to deliver to most countries worldwide. Please contact the sales team on 01206 713560 or email [email protected]ne.com to obtain a quote.